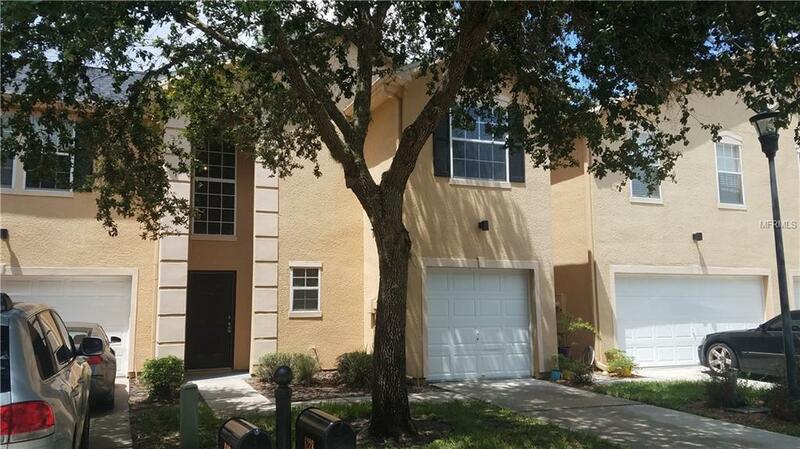 This wonderful town home in Emerald Point of Tampa Palms has been perfectly updated from top to bottom. This 3 bedrooms 2.5 bathrooms 1 car garage has amazing wooded views and and a covered lanai. This comfortable and flowing floor plan offers a updated kitchen appliances , dining and living rooms. This home has new flooring and carpet, paint and a new A/C system. The master bedroom offers a large walk in closet and updated bathroom. Emerald Point is a gated community in a great location with great schools and convenient to highways , downtown, shopping and restaurants. This property is priced to sell and ready to be called home.The Buyer is to be Pre-Qualified with Seller (CashCall Mortgage), The Buyer is eligible for financing inducements IF the financing is obtained through Seller, in which case the Seller will pay upto 2% of the sales price not to exceed $10,000 to cover non-recurring financing costs. Additional Lease Restrictions Buyer Must Verify Lease Restrictions With Association. Listing provided courtesy of Sellstate Partners Realty.